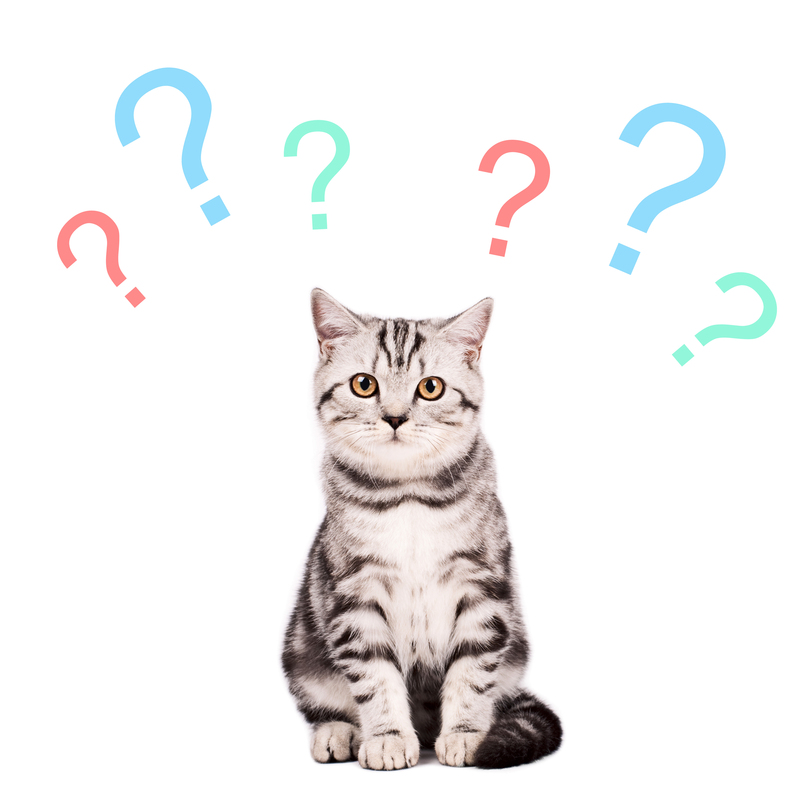 Woof or Meow...How Can We Help You? Please feel free to contact us if you have any questions, suggestions or would like to schedule an appointment. Please fill out the comment form below and we will be in touch as soon as possible! 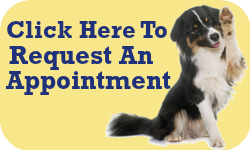 Remember, you can always reach us at info@longbranchanimalhospital.com or (732) 571-4100. 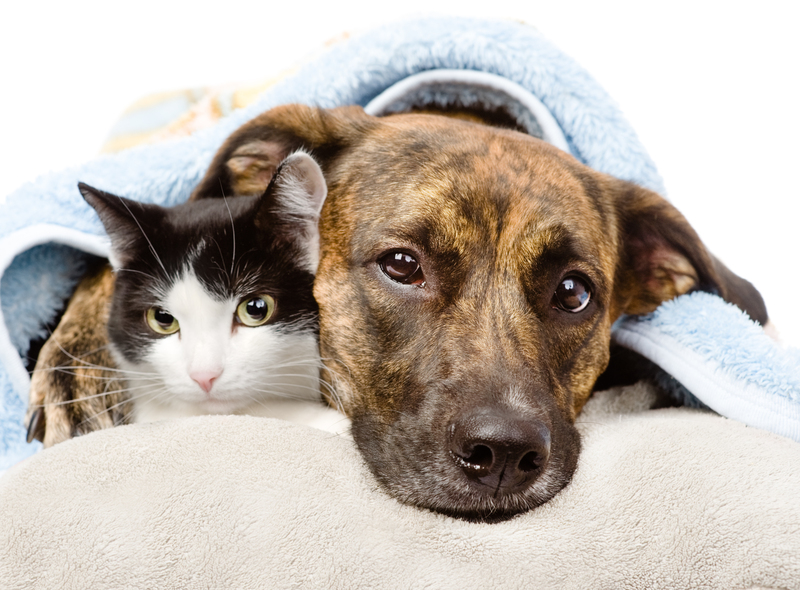 If your pet is experiencing an after-hours emergency, please contact Garden State Veterinary Specialist at 732-922-0011.